Educational licenses for “Elder in the Making” are now available for purchase by public, private or charter schools. One of our goals is to make sure this film becomes a knowledge bundle that will be transferred to future generations. Elder in the Making is divided into six episodes for easy use in classrooms. Here are your purchase options. You will receive a DVD with the right to show it in a classroom or educational setting for audiences of up to 40 people. In addition, you will receive an annotated transcript for film, curriculum guide, and bonus scenes as they are developed. The term of the license is for the life of the DVD. It is non-transferable and limited to a single campus or place of presentation. You will receive a digital file with the 5-year right to host the film on a password-protected server for the purposes of streaming for educational streaming classrooms on campus. It is non-transferable and limited to a single campus or place of presentation. The above licenses do not include public performance rights. You can request a license at education@elderinthemaking.com. 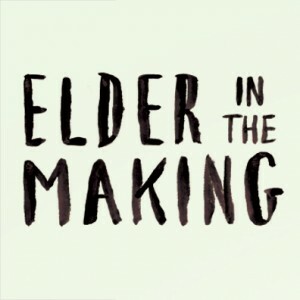 If you’re interested in using Elder in the Making as an educational tool within your company, contact info@elderinthemaking.com for details. 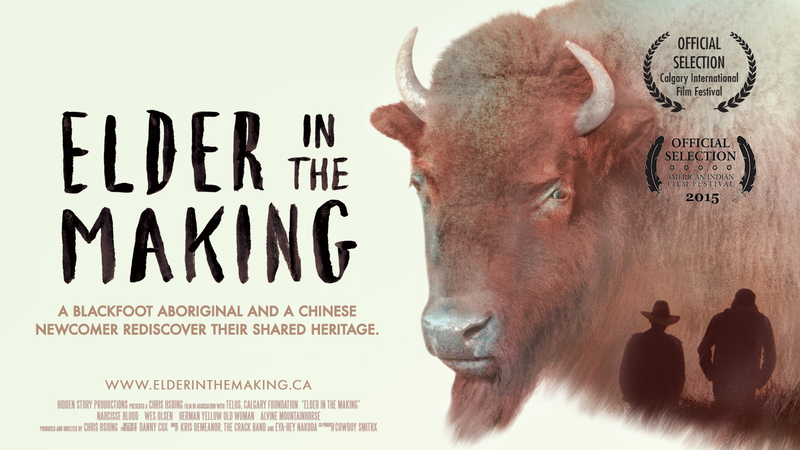 Licenses for “Elder in the Making” are now available for purchase by non-profit institutions or agencies to use as educational tools within the organization. This includes churches, societies, and NGOs. With the purchase of a license, you will receive a DVD with the right to show it to a limited audience within the institution usually with the purpose of education or training. Fees are determined by size of the department or institution the film is targeted for. Please request a license at education@elderinthemaking.com. DVD copies and individual licenses to the film will become available in the future. Stay tuned through our e-newsletter.